Firaxis’ hit Civilization series – better known among fans as Civ – had received a huge shakeup with the release of Beyond Earth, a stand-alone installment that utilizes the same basic mechanics – such as city management, settlement, exploration, and research – and takes it to an intergalactic level. Given the unchartered territory, many reviewers and users found the game to be solid and entertaining, if not a bit unpolished and incomplete. Perhaps in response to these and other concerns, the developers have sought to buff up this promising new series with The Rising Tide, an expansion that not only adds new features, but refines and revises a lot of core concepts. Of course, the new stuff is well worth looking at: aside from the new biomes and new diplomacy system, the title hints at the most anticipated addition – maritime travel. There will be new naval units, as well as new resources and aliens to be exploited and colonized. This adds a whole new aspect of gameplay, unlocking an entire world to explore and contest. Other boosts include new hybrid affinity units, and a new system that allows you to combine alien artifacts in unique ways. The change to diplomacy is being especially well-touted for its potential to really change up gameplay. There will be new ways to interact, cooperate, or compete with other factions, including a more fleshed out trade system that gives you potential for creative leverage. There will also be new factions, each of which will appeal to new and intriguing play styles. The first and only to be revealed thus far is Al Falah, a Middle Eastern faction of which there are few details. The creators have only said that their unusual origins bring a whole other dimension to survival and strategy. What details have emerged suggest an expansion that will radically change the way the game is placed. From new goodies to substantial overhaul of game system, this fall 2015 release is well worth keeping an eye on – for Civ diehards to strategy lovers alike. This exciting update is brought to you by ORIGIN, the leading specialists in cutting-edge Custom Computers. 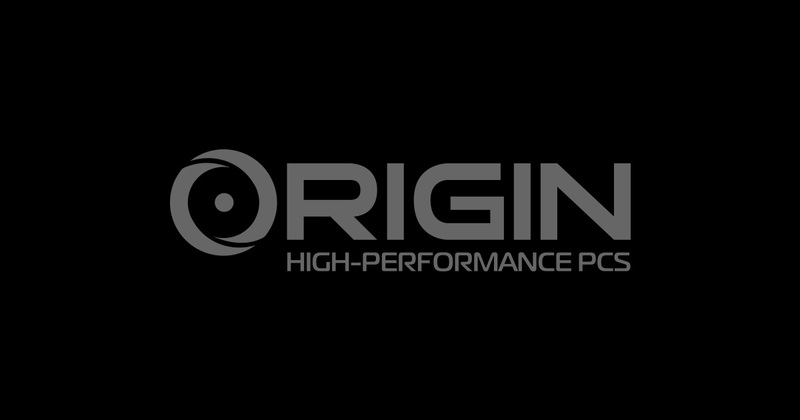 To learn more about the award-winning ORIGIN PC Gaming Desktops , call toll free at 1-877-674-4460 or email [email protected] Please feel free to connect with us on Twitter, Facebook,Google+, and YouTube.